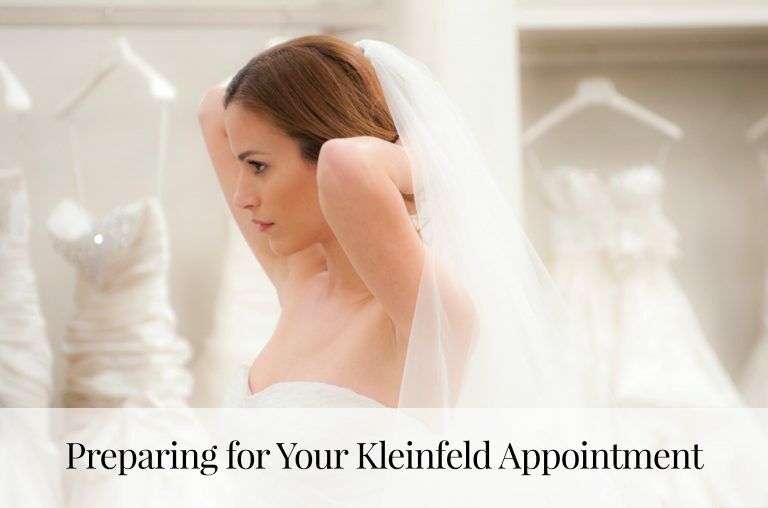 If you are ordering a special-order dress, we require a 60% deposit at the time of purchase. 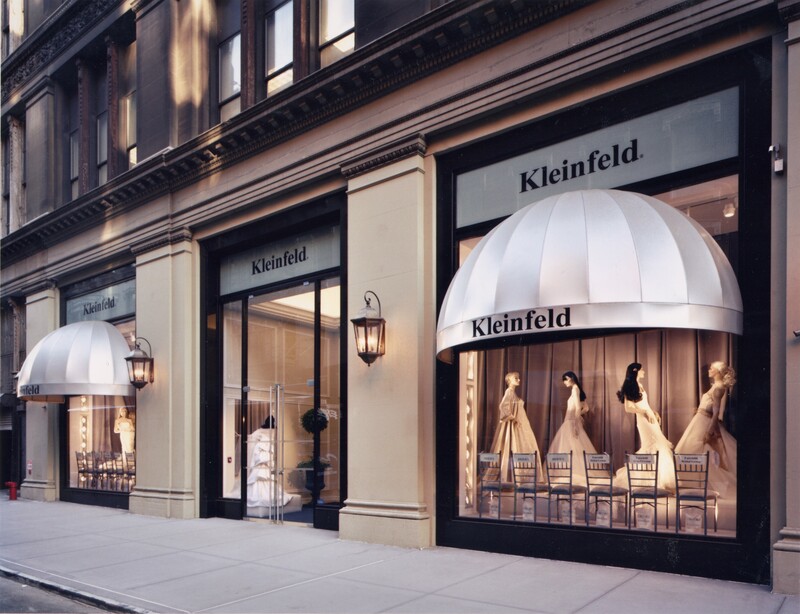 When the dress arrives at Kleinfeld, we’ll contact you to let you know and to schedule a fitting or shipping. At that point, we require payment of the remaining 40% balance. 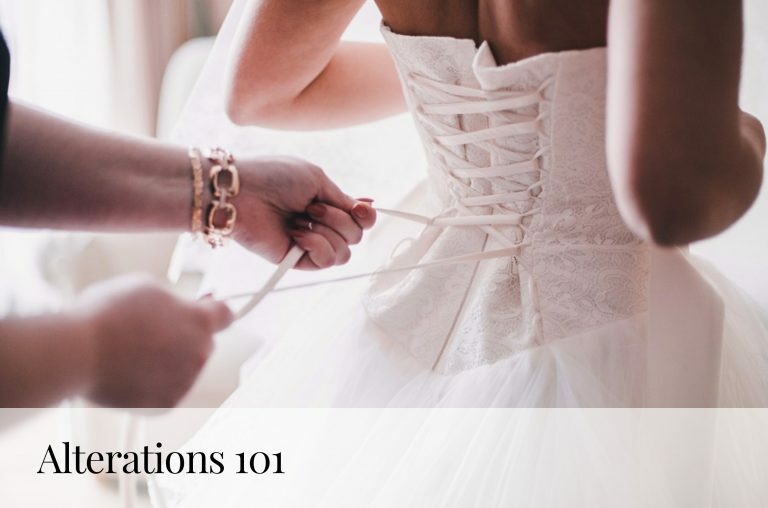 If you are buying a sample dress off the rack, we require 100% payment and you must take the dress home with you the same day. 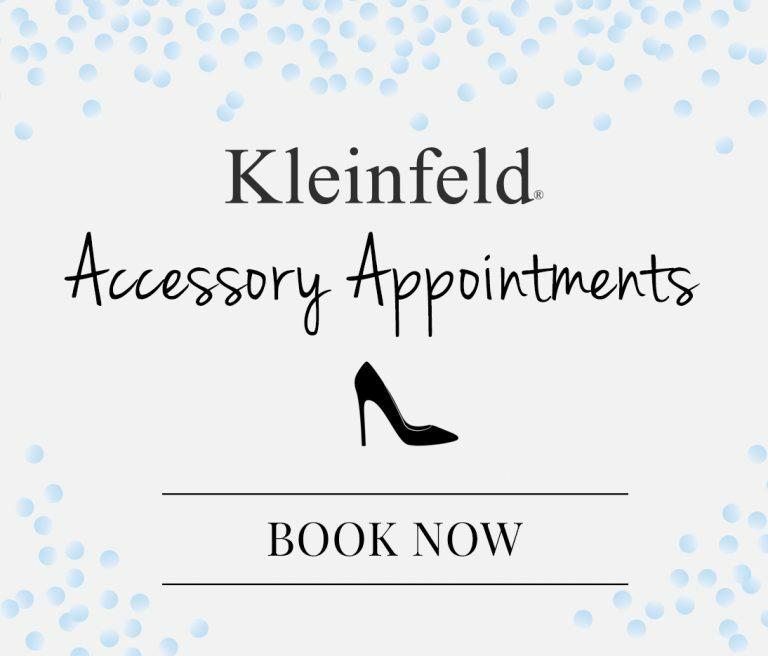 Kleinfeld does not alter sample sale dresses but will make recommendations. If you’ve requested that we ship your dress out of state, your balance must be paid in full before it can be shipped.